When Romeo Bremmer was 5 years old, his mummy Juliet had a heart attack. He was scared and thought she was going to die. When he was six, his mummy was told she needed an operation and was admitted to hospital to have bypass surgery. Romeo was even more scared and was convinced she would definitely die. 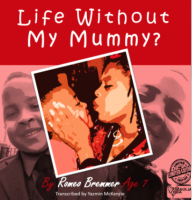 At seven, and his mummy is getting better, Romeo decided he wanted to write a book 'Life Without My Mummy?' to tell everyone his story about his life, his mummy, her operation, and how he coped during this very difficult time. 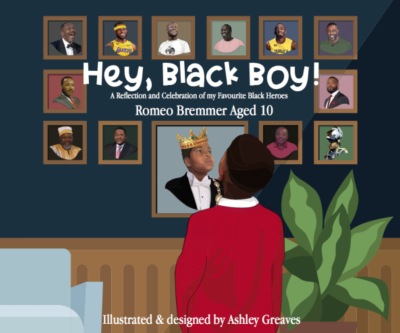 At eight, Romeo wrote his second book: Romeo's Guide to London Architecture and at ten, he has launched his latest book: Hey, Black Boy! to celebrate Black History Month 2018.